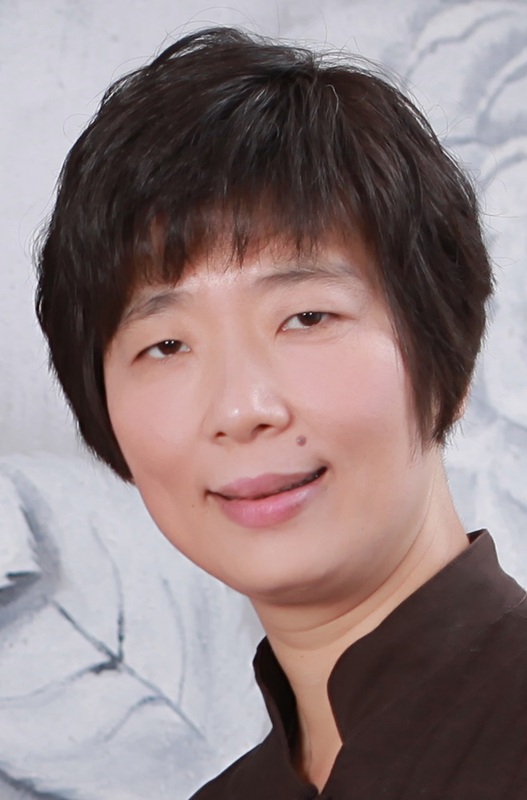 Yiman Jiang is the founder and president of Sumus Technology. In the past decade, she has consulted for a variety of industries including telecommunications, financial services, retail, government, healthcare providers, software, and educational institutions, in the area of IT infrastructure security design, security auditing, penetration testing, and digital forensic investigation. Yiman Jiang regularly speaks at security conferences and teaches at post-secondary institution, to provide IT security and forensic training for a much needed sector. Yiman Jiang built Sumus Technology to provide the best of breed technical security solutions that are focused on aligning security requirements with clients’ business needs. Sumus is proud of its contribution to the security community and customer satisfaction is the reason for its continued success.